Want to have a blast? 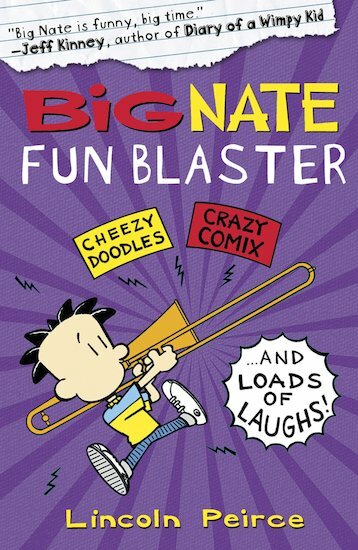 Big Nate’s activity book will get you laughing, rack your brains and make you think you’re king of the world. Over 200 pages of puzzles, drawing games, quizzes, jokes, quotes and silly pictures. (Of course.) Create your own comics. Test your Big Nate knowledge. Laugh at weird and wacky facts. Good heavens – this book is even bigger than Nate! Is that even possible? Very funny with lots of activities. My kid loves it.